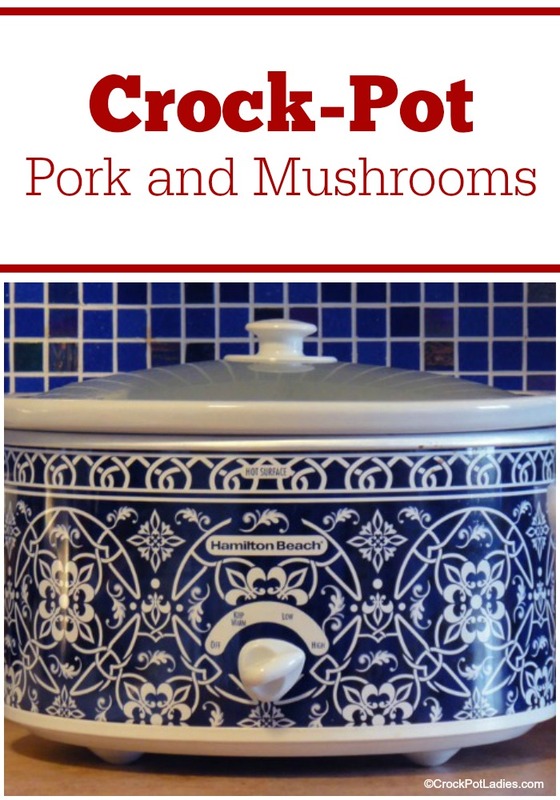 With only 4 ingredient this recipe for Crock-Pot Pork and Mushrooms is an easy recipe to make for dinner and tastes fantastic! Spray 5 quart or larger slow cooker with cooking spray. 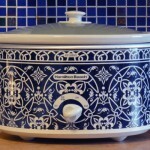 Lay pork chops in crock-pot. Place onion and can of mushrooms (Drained)across from pork chops. Mix 1/2 cup of water with onion soup mix and cream of cream of mushroom soup, and pour over the pork/mushroom/onion. Cook on high for 4 hours, or low for 6-8 hours. Sarah, just wanted to point out that you didn’t not put the cream of mushroom soup in the list of ingredients for the pork and mushroom recipe, nor how much soup was needed. I am just trying one can. It seems that with the water, the amount of liquid is adequate for this recipe. 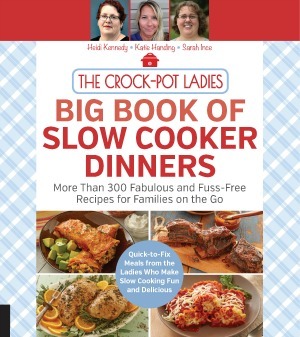 Many thanks to you and the other crock pot ladies for putting such delicious recipes out there!